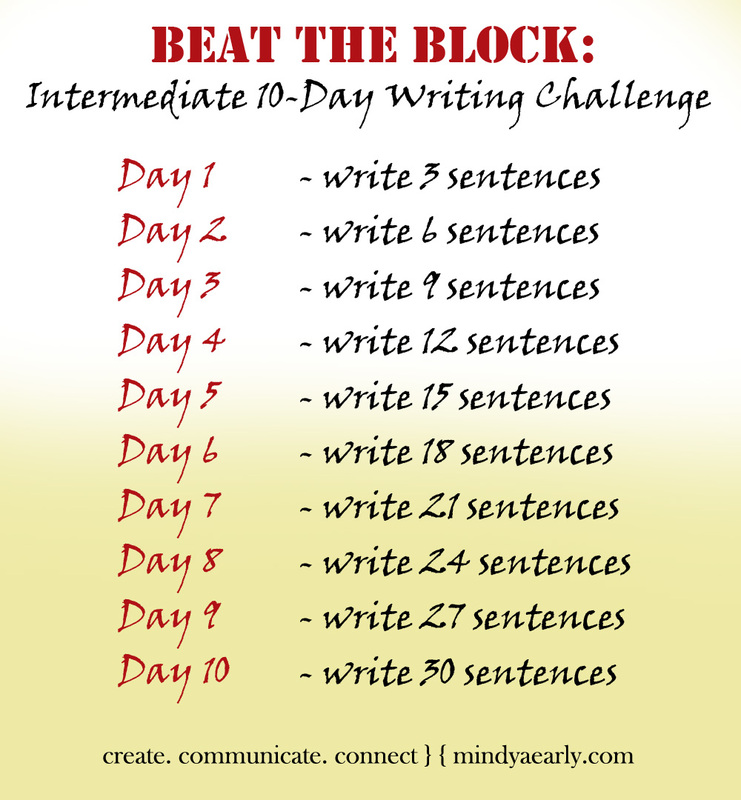 10 Day Writing Challenge | Create. Communicate. Connect.